Australian Biotechnology Company, Spinifex Pharmaceuticals has announced it has received an R&D Tax Incentive of approximately AUS$1.5 million. The Melbourne company established in June 2005 develops new medicinal drugs for the treatment and management of pain. The funds will be reinvested in further clinical development. 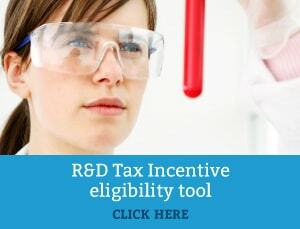 Spinifex Pharmaceuticals CEO Tom McCarthy said: “This payment under the R&D tax incentive program is a good example of how Government initiatives can support innovative companies in the biotechnology industry and other sectors”.